We are delighted to announce that we have each been awarded a Grants for the Arts from Arts Council England. Part of this grant will fund a series of salons where writers and industry professionals will discuss the problem of gender inequality in the literary world, and come up with positive solutions. Whatever your gender, you are invited! 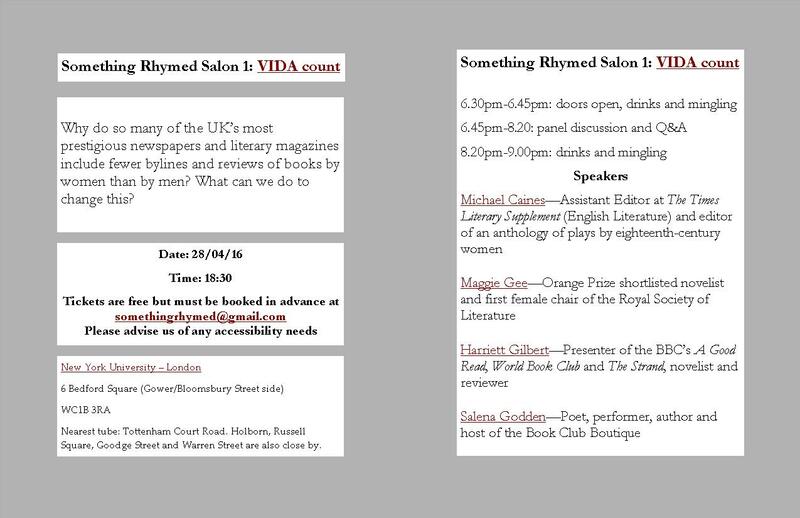 Come alone, or, in the spirit of Something Rhymed, you might want to invite a literary friend. Either way, please do join us for drinks and fruitful conversation. 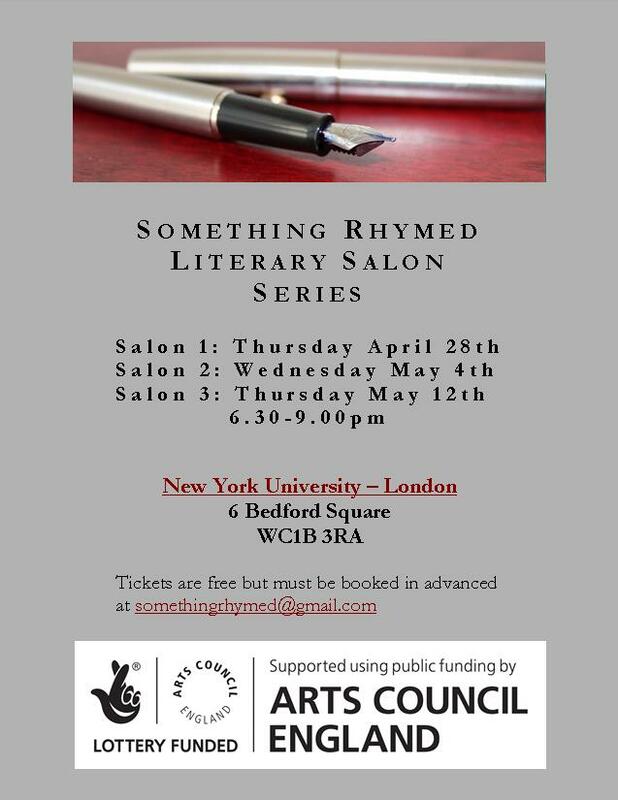 We’ll look forward to seeing you at one or more of our Something Rhymed salons. 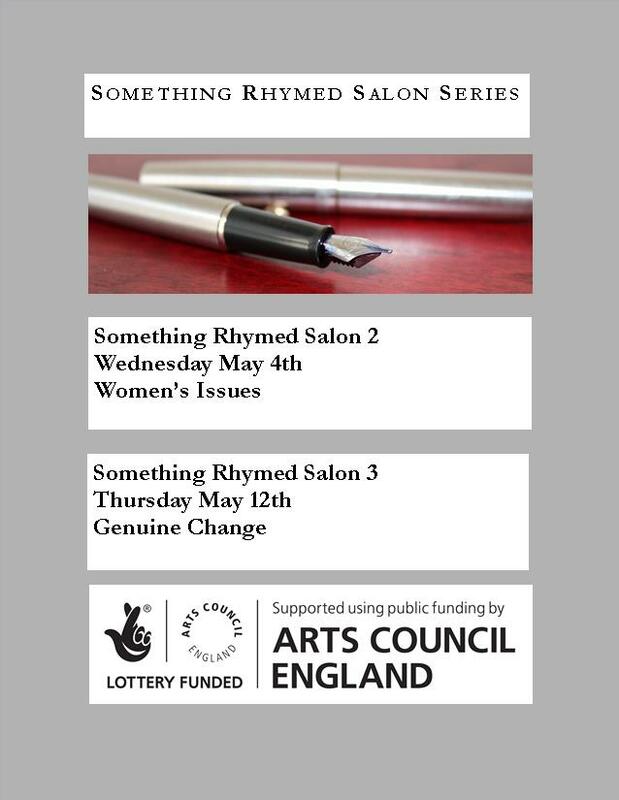 Next Post Something Rhymed Salon: Sold Out!